With a stay at Ananda Residence in Santorini, you'll be within a 10-minute drive of Koutsoyannopoulos Wine Museum and Venetsanos Winery. 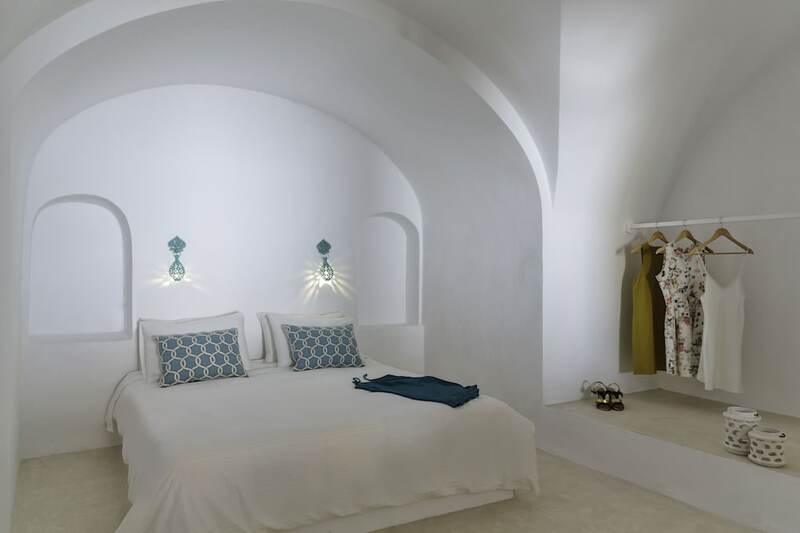 This apartment is 1.6 mi (2.6 km) from Wine Museum Santorini Island and 1.7 mi (2.8 km) from Santorini caldera. Make yourself at home in one of the 4 air-conditioned rooms featuring kitchenettes with refrigerators and microwaves. Your bed comes with premium bedding, and all rooms are furnished with sofa beds. Rooms have private furnished patios. Complimentary wired Internet access keeps you connected, and cable programming is available for your entertainment. Enjoy recreation amenities such as a spa tub or take in the view from a rooftop terrace. Additional amenities at this apartment include complimentary wireless Internet access and concierge services.